Egyptian women have a long history of engaging in their country’s politics, political movements and transitions. 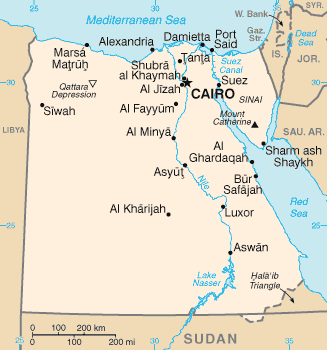 The Arab Spring in Egypt, a popular uprising that resulted in the removal of two successive governments, has in turn presented a renewed opportunity for Egyptian women’s participation and activism to reshape the state’s political spaces, particularly through women’s participation in protests as well as women’s organising in the face of backlash to this participation. Lack of economic opportunity (particularly for young people), a restrictive political space for civil society, growing securitisation and a growing conservative movement are all worrying signs when it comes to increasing women’s meaningful participation in Egypt’s political and economic spaces.